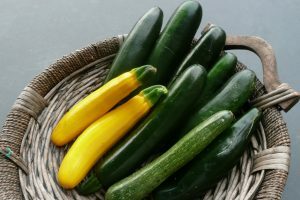 Home Live Longer Benefits Of Zucchini: Is It Really Good For You? Are you looking for a natural way to lose weight in a natural and healthy way? And zucchini might just be the best option to choose. Actually, zucchini is already a popular food for weight loss. 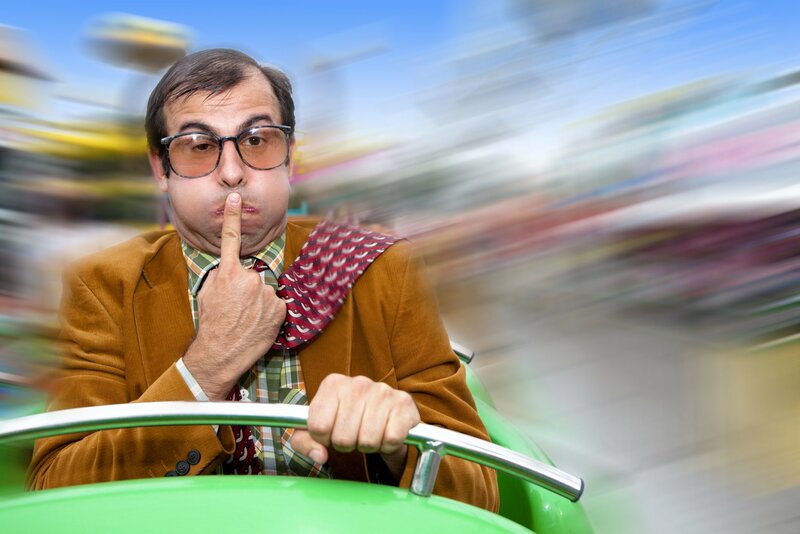 What some people don’t know is that It is also a home for more benefits. 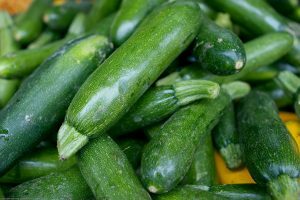 The health benefits of zucchini like asthma treatment, vision enhancement, overall health improvement and more are because of its amazing nutritional values. If you want to know more about this amazing zucchini, continue reading on. 3 Is Zucchini Good for You? Zucchini or courgette is actually a summer squash that is native to America. Moreover, the vegetable belongs to the Cucurbita pepo species, same with the pumpkins and squashes. 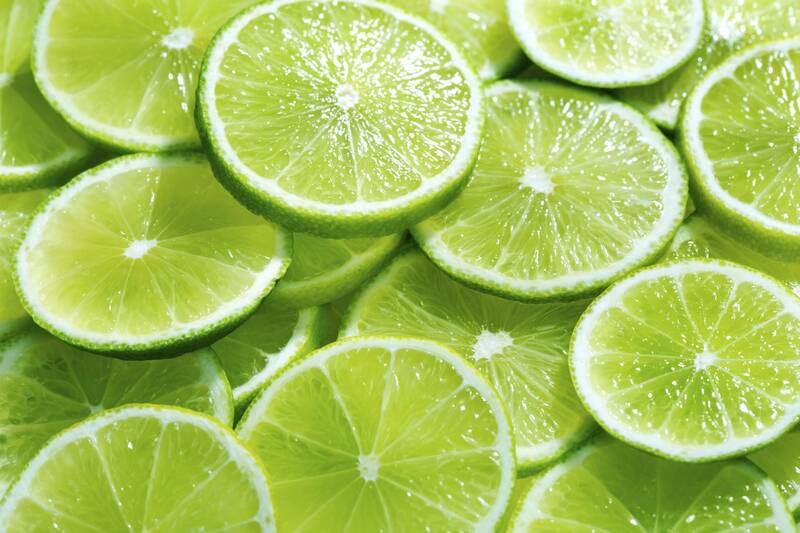 Its color is usually dark or light green. However, the golden zucchini is yet another variety of the plant, which is yellow in color. Zucchini is usually treated as a vegetable and is presented and cooked as a food accompaniment. However, botanically, it is a fruit. Furthermore, the flower of the zucchini is edible and may also be used in garnishing meals. Zucchini Gadzukes. This variety of zucchini is green in color and has distinct light green ridges. Sweet gourmet. This is a Lebanese variety of zucchini, which has a very light and creamy green skin. Embassy. This variety of zucchini is medium green in color and is a spineless plant. Black Zucchini. This type of zucchini is dark green in color and has a white flesh. Moreover, this is the most common variety of zucchini. Gold rush. As its name implies, this variety of zucchini is gold in color. Aristocrat. The skin of the fruit of this certain variety of zucchini is waxy and is medium green in color. Zucchini is so versatile; you can eat it raw or even cooked. It has a rich content of various essential nutrients. Actually, there are several studies that prove it’s a wonderful vegetable or fruit to it. To the question above, the answer is absolute, yes! First of all, the calories count in zucchini is quite low, in fact, there are just 19 calories in a cup of sliced zucchini. Furthermore, it is also rich in potassium making it work a lot of wonders for the heart. Moreover, zucchini is also beneficial in regulating the blood sugar level. it also contains starchy components which may possess some anti-inflammatory and antioxidant properties. Additionally, zucchini is also low in cholesterol. Hence, if your goal is to lose weight, then this is the best that you can choose. There really are a lot of good health benefits of zucchini. In addition, it is the best that we look at them in a much broader detail. Enhances digestion. The wonder nutrient, fiber in zucchini is beneficial in making you feel full longer and aiding digestion. However, you must make sure that you introduce fiber into your diet in a gradual manner. Provides protection against colon cancer. The fiber content of the vegetable is responsible for this certain benefit. Fiber helps in absorbing the excess water in the colon, retain its moisture, and helps it in passing out of the body. Helps treat asthma. The copper and vitamin C content of zucchini is beneficial in treating asthma. 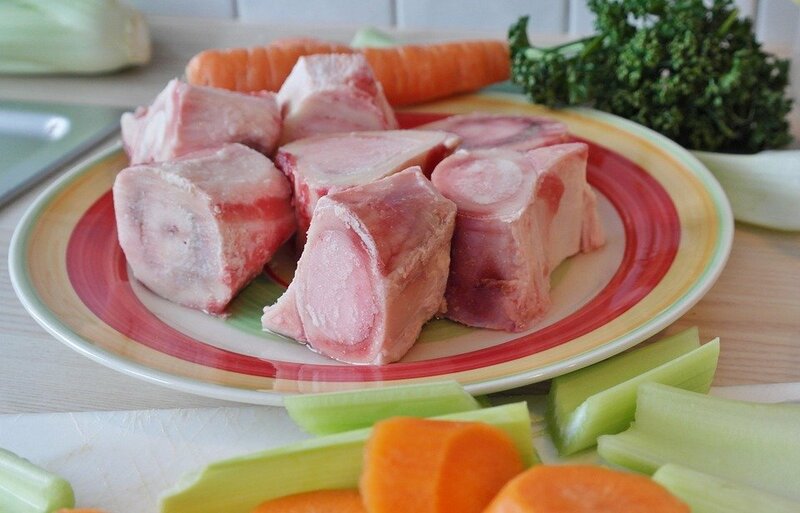 Moreover, its anti-inflammatory properties also contribute to the treatment of the illness. Lowers cholesterol level. Zucchini has no cholesterol content, thus, it is beneficial in lowering the levels of cholesterol in the body. Help control diabetes. Since zucchini is non-starchy, it is beneficial in preventing the risk of diabetes. Furthermore, its dietary fiber content also helps in delaying the absorption of glucose in the body. Improve eye health. Vision, as we know is important. Good thing, zucchini is beneficial in improving the eye health. Furthermore, since it is rich in zeaxanthin and lutein, it is also beneficial in preventing the macular degeneration of the eyes. Improves the heart health. 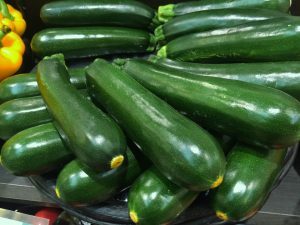 Zucchini is low in sodium, fat, and cholesterol. Hence, it is beneficial in keeping the heart healthy. Furthermore, the presence of fiber also helps in relatively lowering the risks of developing illnesses like hypertension, stroke, and heart disease. Weight loss. As what you already read earlier, zucchini is low in starch content. 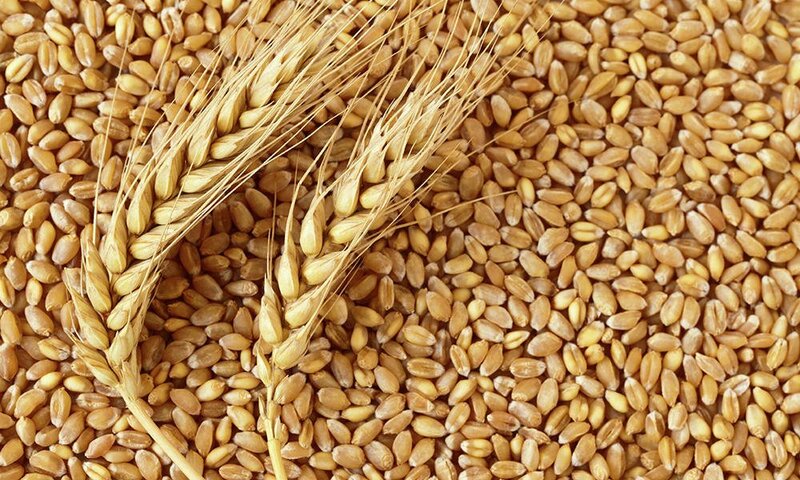 This means that it is high in fiber and is low in carbohydrates. Meaning, you will be able to suppress overeating and will fill you up. Moreover, since it fills you up, you’ll be feeling full longer. Next articleBenefits Of Black Grapes: Is It Really Beneficial? 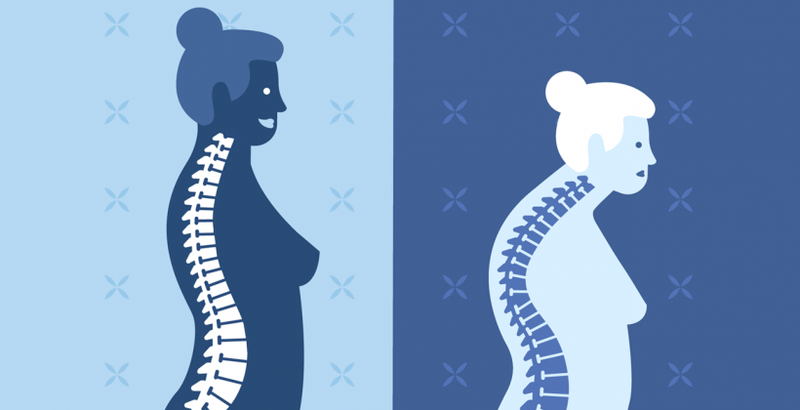 What Are The Treatments For Unexplained Weight Loss? 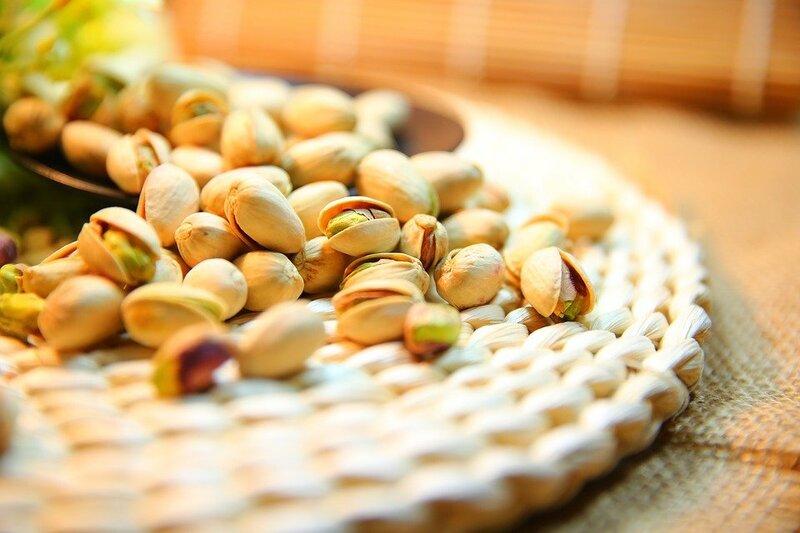 Pistachios for Weight Loss: Is It Effective?